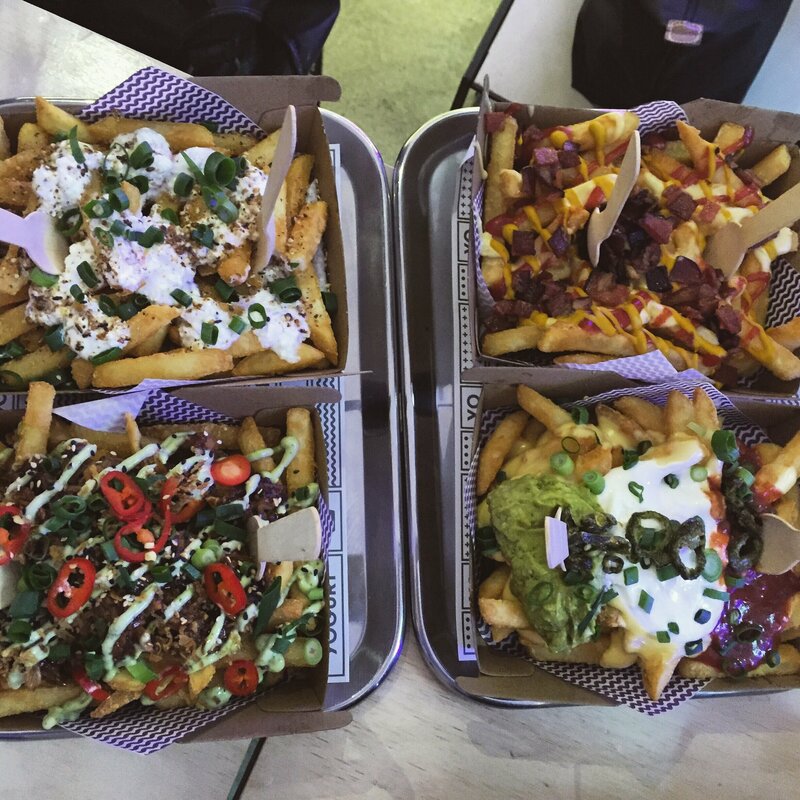 We all love eating out and brunching (I doubt you would be reading this if you don’t) but I have noticed a well needed shift in the past few years towards knowing where our food has come from, and ensuring that if we are going to eat animal products, we know that we are eating produce that has been humanely and ethically produced. Our favourite local animal lovers, the RSPCA, have launched a new website which makes it so much easier for us to ensure that we support businesses who are supporting the use of humane food. 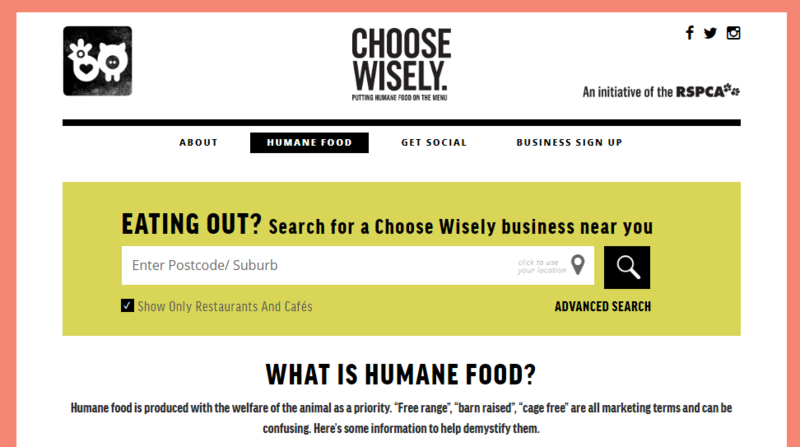 It is as simple as going to the ‘Choose Wisely’ website here, entering your postcode and searching for restaurants and cafes near you that care about where their produce come from. 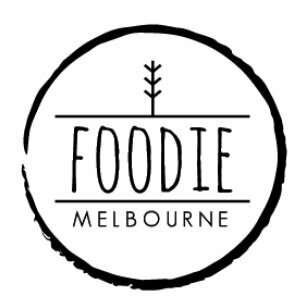 I know so many wonderful cafes and restaurants whom have this as a priority, but may not yet know about this wonderful service, so Melbourne cafe and restaurant owners- get amongst this to make your venues even more desirable places to visit. The website also includes some good information for those of you out there who may not know the difference between cage/cage-free/free range eggs or humanely farmed chicken and pork. 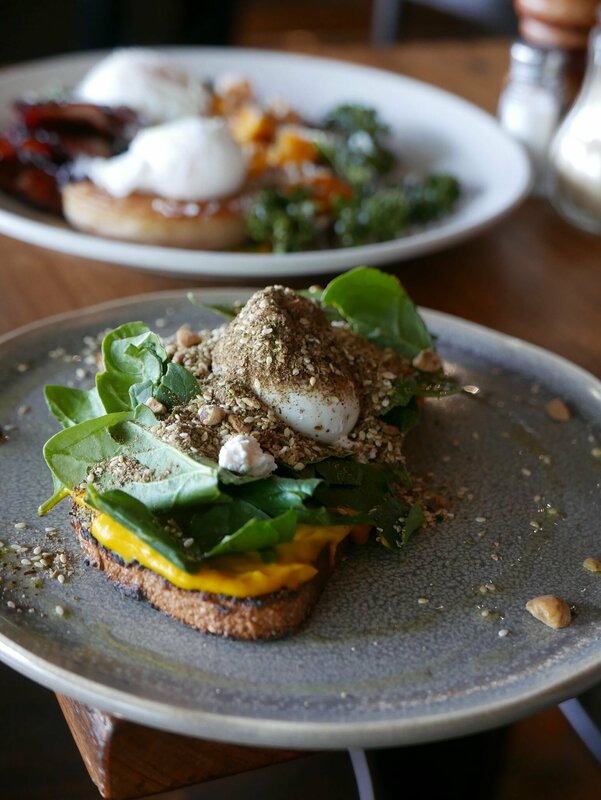 We tried and tested the website visiting Trotters Bistro in Carlton, which the RSPCA recommended as a cafe that is on the ball with humane food. 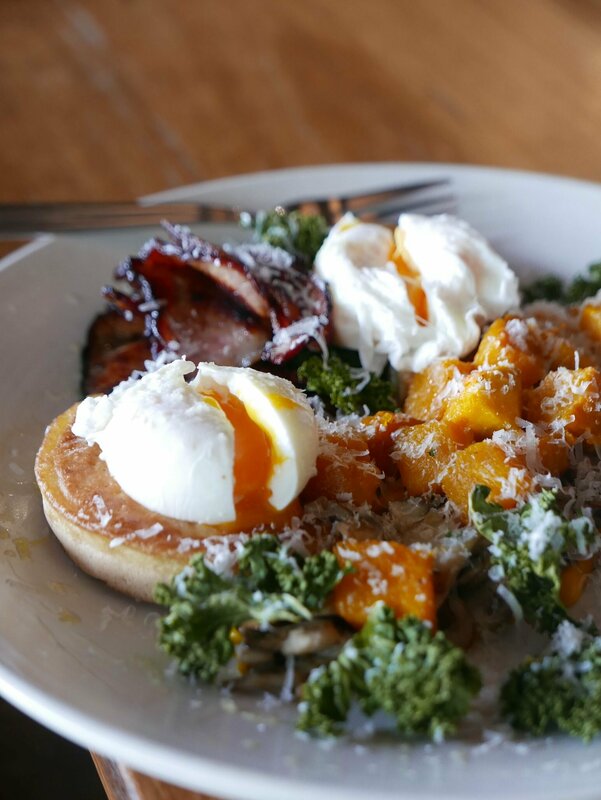 My Trotters Bruschetta with cage free eggs and free range bacon was delicious, as was the smashed pumpkin with a poachie! It felt good to know that we were supporting a business doing as much as they can to ensure they are using humane produce. I personally adore animals (ironically, farm animals are amongst my favourite… which you will know if you followed my recent New Zealand adventures!) but at this time in my life, cannot see myself giving up animal products. We do eat a lot of vegetarian dishes at home, as well as seafood and meat, and we especially love eggs! So it is my preference to use cage-free eggs ALWAYS, and free range bacon, as well as being picky about where I buy my meat from. 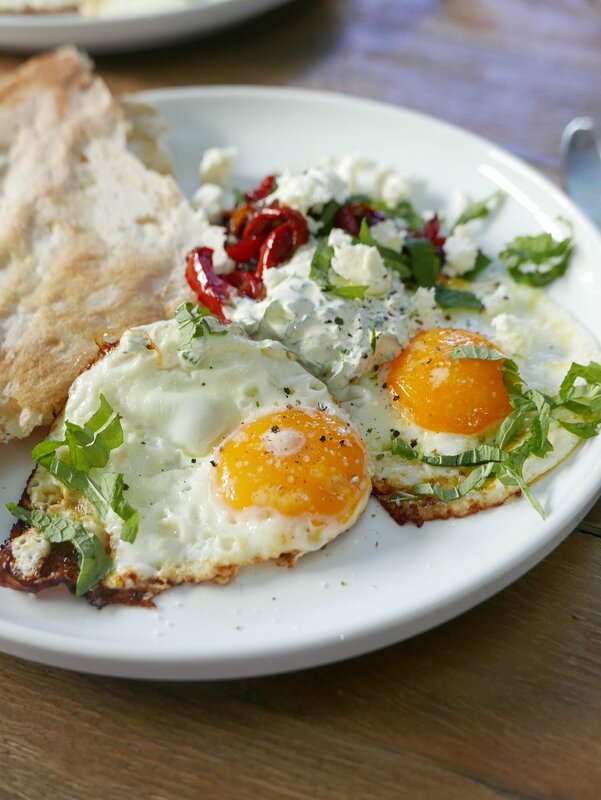 I love experimenting with egg recipes like this play on Middle Eastern Eggs I whipped up this morning. 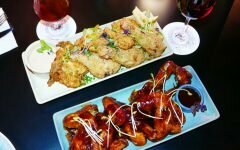 So next time you are scrolling through your Instagram feed, tagging your friends as you make your weekend foodie hit list, pop over to www.choosewisely.org.au, and Choose Wisely. If you do know a wonderful cafe or restaurant doing all the right things, urge them to register on the website. Please note: this article is in collaboration with the RSPCA, but all opinions and views are genuine.